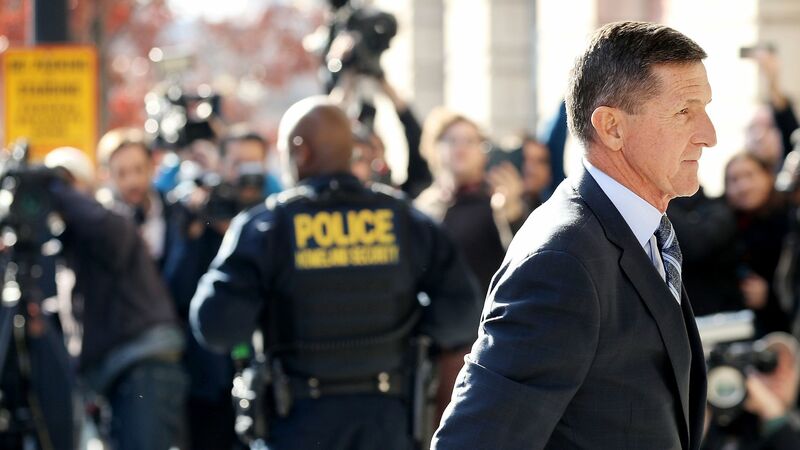 Special counsel Robert Mueller asked a judge on Monday to set the sentencing date for President Trump's former national security adviser Michael Flynn as part of his ongoing Russia probe, according to a court filing. The filing said the parties are available the week of Nov. 28. Why it matters: Flynn who pleaded guilty in December to lying to the FBI about his conversations with former Russian ambassador to the U.S. Sergey Kislyak, had agreed to cooperate fully with Mueller's investigation. It's unclear what he's told the special counsel's team so far and how that may affect his sentencing. His single charge carries a maximum of five years in prison and a fine up to $250,000.